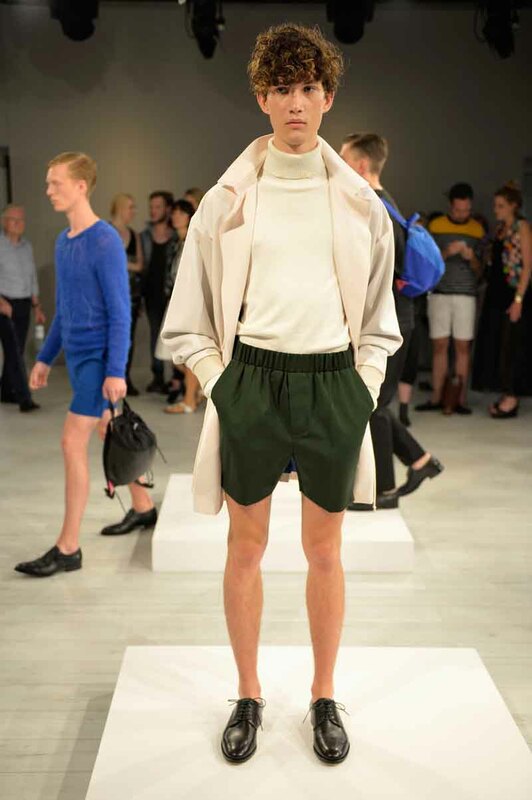 Berlin based fashion label IVANMAN was founded in 2010 and is positioned as high class menswear. Last year, Ivan Mandzukic, designer and head of IVANMAN presented his collections as part of Nexus Fashion Shows in New York, Nokia Kampagne C7 and at Grazia Opening Night during Mercedes-Benz Fashion Week Berlin as well as at Belgrad Fashion Week. IVANMAN aims at the modish modern man, but also appeals fanciers of modest fashion, as he is avantgardistic, but wearable in everyday life. The business model of IVANMAN is mainly based on selling menswear and will be accentuated with womenswear inspired by masculine main elements.